Caribbean Pirate Model Ship in a Glass Bottle 4"
Caribbean Pirate Model Ship in a Glass Bottle Christmas Ornament 4"
The ship in a bottle is one of the classic items of nautical décor. 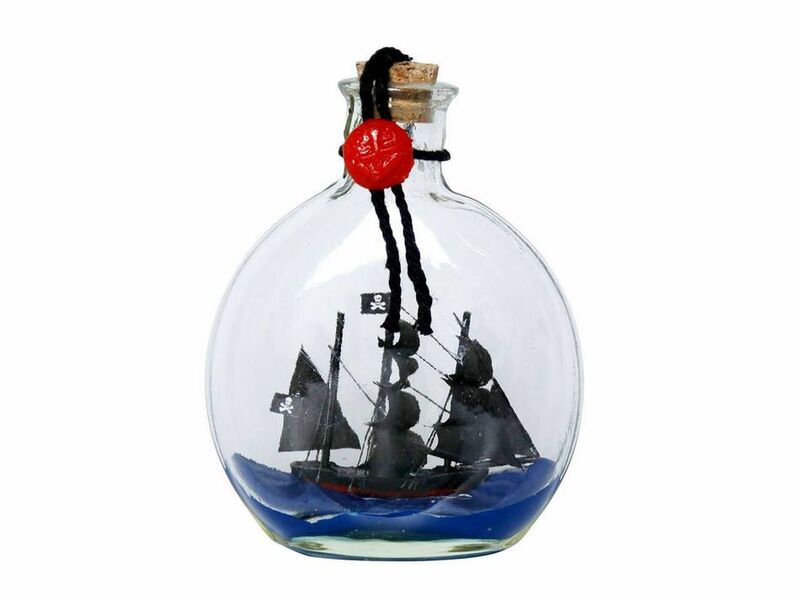 With remarkable craftsmanship, this ship in a bottle makes a great addition to any nautical theme room. Now you can enjoy an adorable ship in a bottle for yourself or give one as a gift to friends, family, clients or co-workers. NOTE: This item is small, only 4". Please measure this size yourself to ensure it is appropriate for your intended purpose. 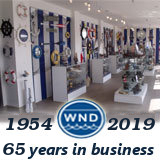 Arrives fully assembled with all sails mounted --- This is not a ship in a bottle kit!